Okay, let’s be real. Not all of us are as ready for the coming ski season as we should be. But there’s a simple way to kickstart your preparations for the season: by buying a Tirol Snow Card. 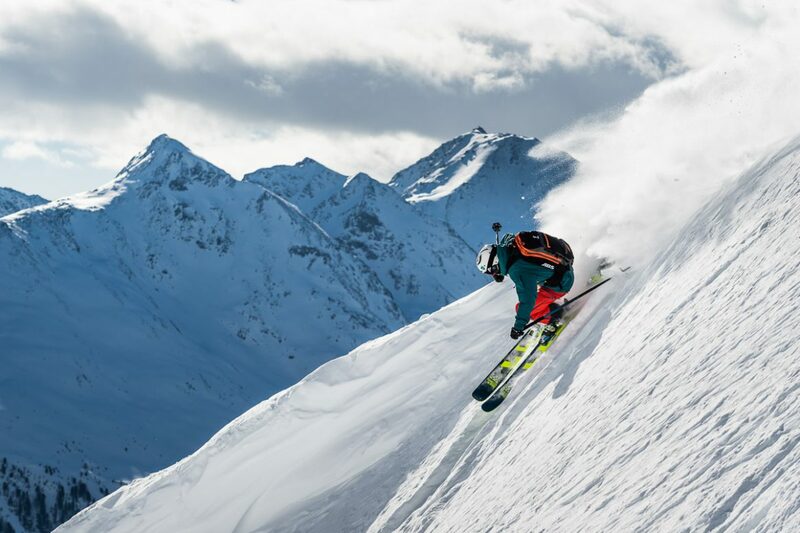 The Tirol Snow Card is the leading ticket alliance for Austria’s Tyrol region, which just so happens to be Downdays’ home turf and one of the world’s top ski regions. Let’s see if you recognize any of these names: Ischgl. Kitzbühel. Sölden. Mayrhofen. 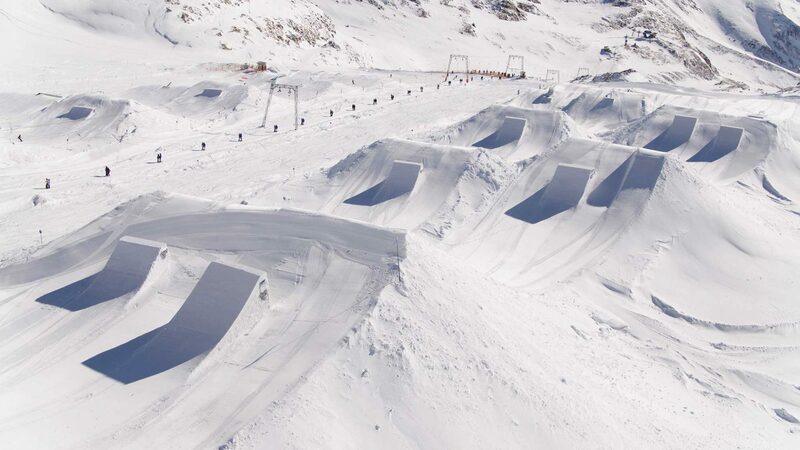 Zillertal Arena. Nordkette. All of these heavy hitters—plus about 85 more ski resorts, if you need more variety in your life—are accessible with the Tirol Snow Card. 90+ resorts. More than 1,100 lifts. Over 4,000 piste-kilometers. It's fun to say "piste-kilometers." What’s more, the Tirol Snow Card includes all five Tyrolean Glaciers—Stubai, Kaunertal, Hintertux, Pitztal and Ötztal—to give you a whopping 8-month-long ski season that lasts from 1 October 2018 until 15 May 2019. That’s 227 days of skiing, to be exact. Whether you’re based in Innsbruck, elsewhere in Tyrol, or looking to relocate to ski country for an awesome winter season, there’s really no reason not to own this pass. Stubai Glacier: on the Tirol Snow Card. The Tirol Snow Card sells for €797 to Adults, and €637 to youth (ages 16-18). It can be purchased now at the ticket offices of most ski resorts in Tyrol, as well as a few special locations in Innsbruck and around the region. Once you’ve got that Snow Card in hand, you’ve got no excuse not to start with those wall sits and crunches, and drop your skis off at your local shop for a tune-up. With the Tirol Snow Card, it’s game on for Winter 2018/19. Don’t miss out on this incredible deal.